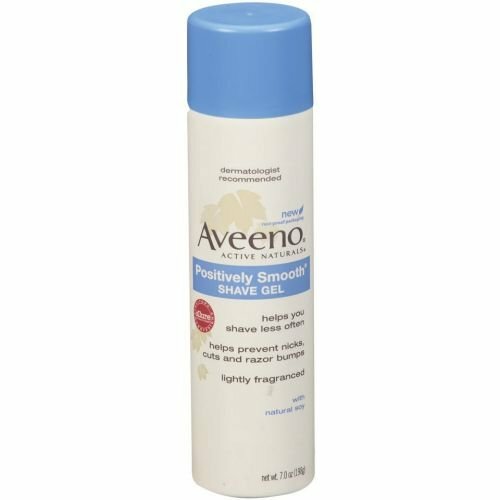 Aveeno Active Naturals Positively Smooth Shave Gel, 7 Ounce -- 24 per case. by Aveeno at ETCF Blog. MPN: 1116376. Hurry! Limited time offer. Offer valid only while supplies last. Aveeno Active Naturals Positively Smooth Shave Gel, 7 Ounce -- 24 per case. Naturally minimize the appearance of unwanted hair with continued use.